Daily muscle stretching could bring health benefits to elderly people with reduced mobility, according to new research published in The Journal of Physiology. 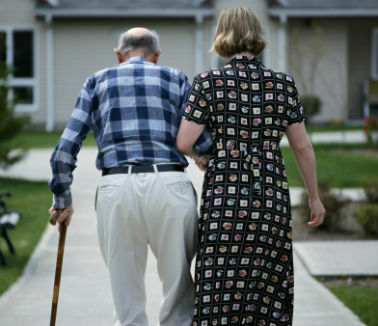 Lead researcher on the study, Dr Judy Muller-Delp, Professor of Biomedical Sciences at the Florida State University College of Medicine, said: “The benefits of exercise are well known, but elderly people with limited mobility are often less likely to take part. Our research suggests that static muscle stretching performed regularly can have a real impact by increasing blood flow to muscles in the lower leg. This highlights that even individuals who struggle to walk due to pain or lack of mobility can undertake activity to possibly improve their health.